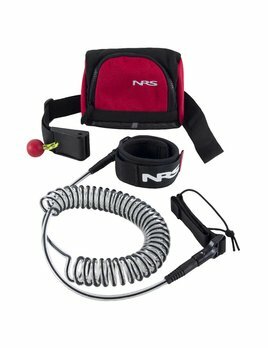 The NRS SUP Leash features a quick-release waist belt so you can safely disengage from the leash during a bad swim. 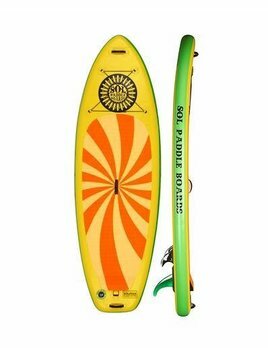 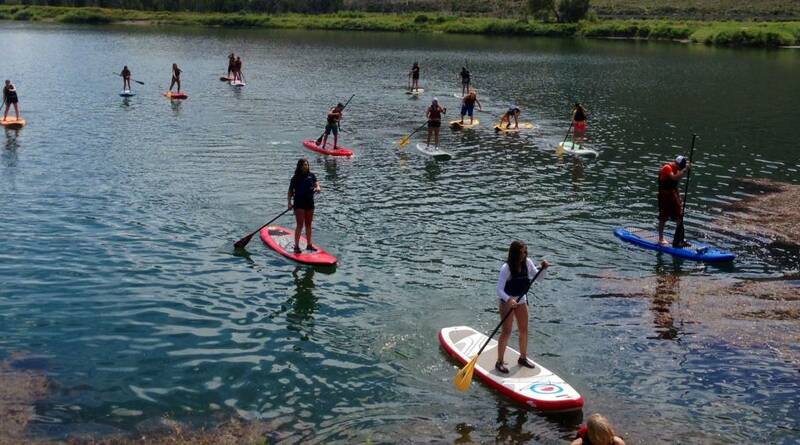 The SOLshine is the perfect Stand Up Paddle Board for sending rapids on the river. 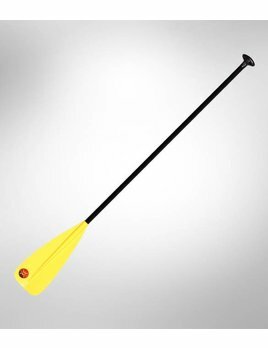 The Solshine is a great river running board. 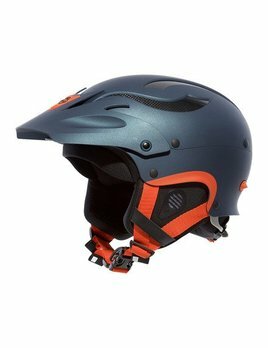 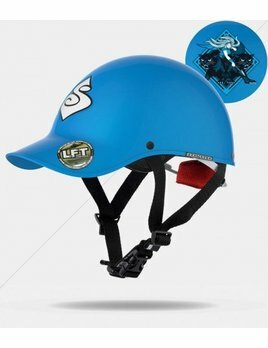 The Rocker helmet is a high performance helmet for the roughest conditions. 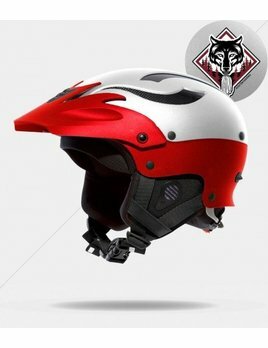 This is a hightech carbon fiber reinforced helmet and our clear team favorite. 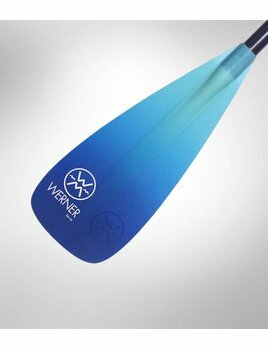 The Team Edition Rocker and Rocker Fullface helmets incorporate these elements in a tribute to this humble and totally inspirational paddler. 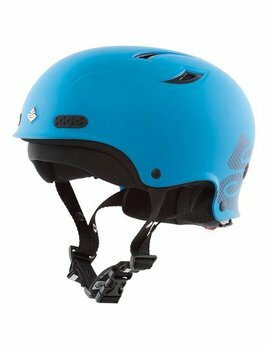 The Wanderer is a dependable and durable helmet with solid protection performance. 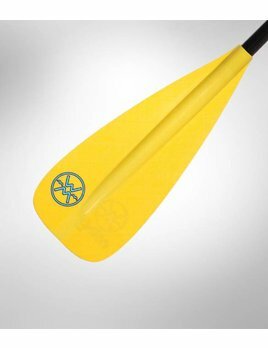 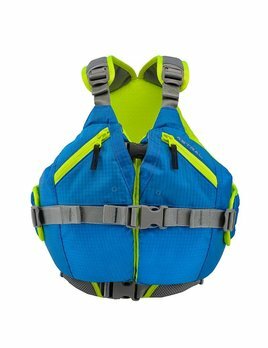 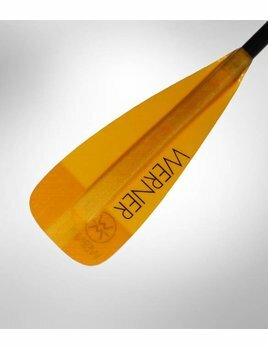 It is a great piece of protection equipment for all-round river use.